Our custom designed studio provides our clients with comfort, privacy and a plethora of props and wardrobe options. The studio allows us to create timeless, artistic and classic portraiture for our clients’ customized photo sessions. 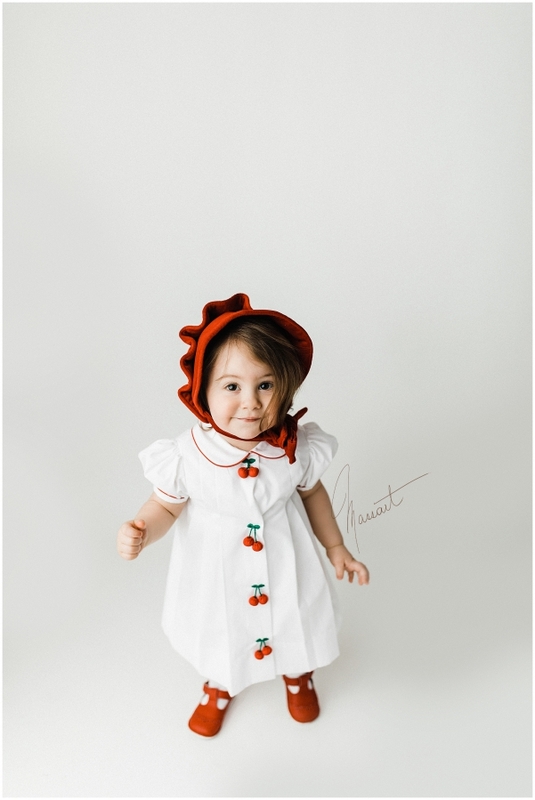 The studio features simple and timeless custom floors and backdrops that put the focus on the subject in such a way that your portraits will never go out of style. 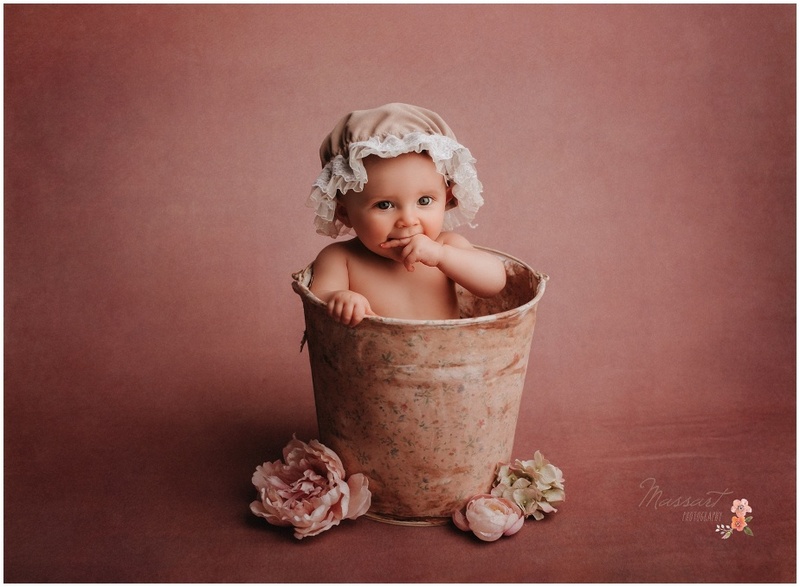 We offer a wide variety of photography sessions in studio which include but are not limited to: newborns, baby milestones, cake smashes, family, boudoir, maternity and head shots. It can be so easy to forget that your baby’s milestones come and go so quickly! Getting into the studio during that first year is crucial to commemorating all the changes that take place. 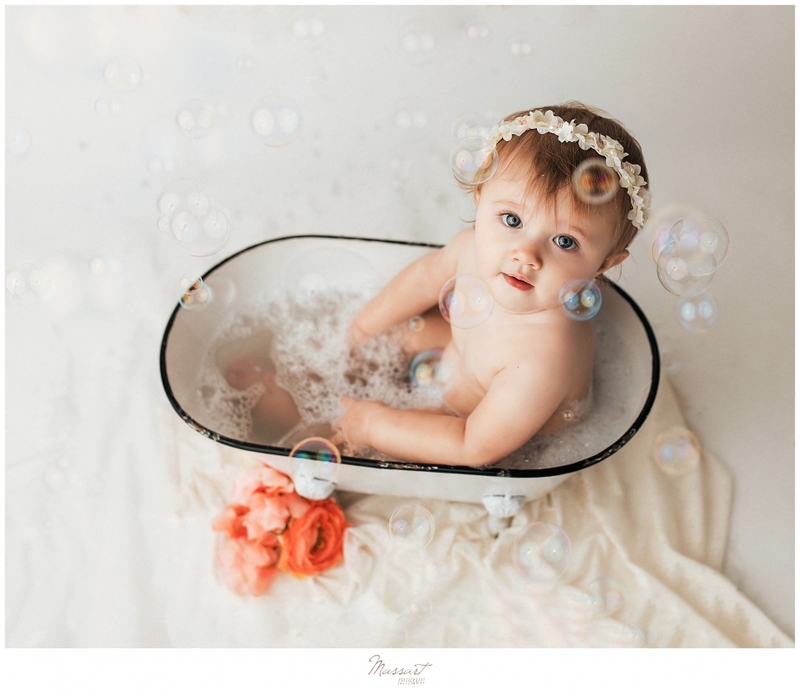 We offer 3, 6, or 9 month, first birthday, cake smash sessions…and anything else you can dream up! 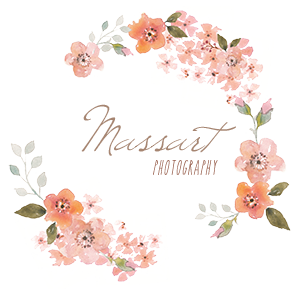 Your cake smash session includes family photos, individual images of baby for timeless pieces that you can hang in your home, a custom cake smash set designed just for your little one as well as tubby time photos to hang in your bathroom! Of course, older children are also welcome and we love playing dress up! With so much inventory in our closet, we can create a set just for your little one, no matter their age! Come visit us in our studio and let us help you preserve these precious moments! We can be reached at info@massartphotography.com or 401-822-1388. I know that this is supposed to be a STUDIO portfolio but sometimes we take the cake smashes outside!